nbn is the team behind the design, build and operation of the nbn™ network - one of Australia’s largest technology infrastructure projects. Our goal is simple: help deliver Australia's first national wholesale-only, open access broadband network. We’re dedicated to providing eight million homes and businesses with access to the benefits of fast broadband by 2020. But the nbn™ network is so much more than access to fast internet. A state of the art communications network can open up a world of possibilities in areas such as education, business, innovation, healthcare, flexibility, and entertainment. It will help ensure our digital future and give Australians the opportunity to be more productive, more creative, more efficient and more connected – benefits we can enjoy for decades to come. 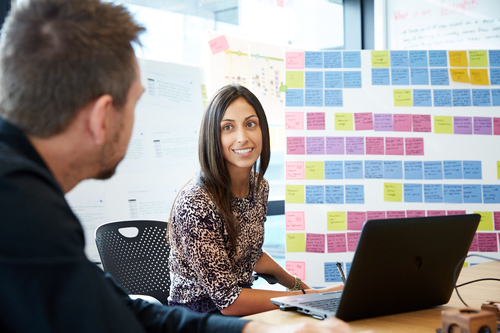 Working at nbn, you’ll be part of delivering one of the largest infrastructure projects Australia has seen, providing you with opportunity, flexibility and exposure to a vast range of projects. 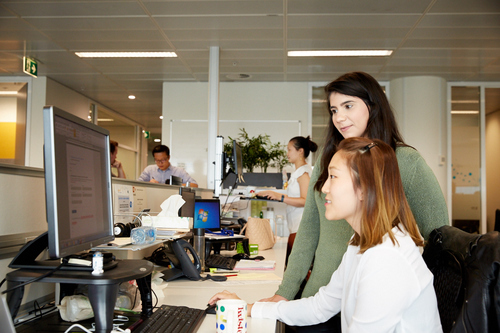 Our approach to flexible work conditions, equal pay, opportunities for development and advancement and the provision of meaningful work makes nbn a great place to work for everyone. At nbn we provide employees with a range of flexible work options that meet your needs, including purchased leave, flexible or part-time work arrangements, remote working, and job sharing where appropriate. Want private health cover? We offer you choice by providing an nbn staff discount with Medibank Private or Bupa. You’ll also have the option to participate in the myWellbeing program – a rolling calendar of events with a focus on improving mental, physical and social wellbeing for all staff. All nbn employees receive the technical tools which help allow you to work efficiently and effectively, including either an iPhone or Android smartphone if required, so you can work wherever your role might take you. You can port your number if you’d like, and our on-site IT help bar is there to set you up any day of the week. We can hook you up with a discounted gym membership deals – making it easier for you to be fit, healthy and happy. Get discounted hotel rates and receive special rates when you rent a car for personal use. Receive discounted rates on a range of banking products and services nbn employees have an option to salary sacrifice Qantas Club membership. Our corporate motor vehicle program offers an exciting range of exclusive benefits to our employees with Audi, BMW and Mercedes. In addition, our employees can access a range of corporate discounts through Trivett dealerships across New South Wales. We also provide employees with the option to get a novated lease through salary sacrificing for new and existing vehicles.